Developed as a longer travel, super-capable go anywhere hard-core UK trail bike, the all-new S-150 is at home wherever you ride, from local trails to the toughest Enduro World Series stages. The S-150 is built around a unique 150mm 29er Boost fork produced for us by RockShox with a special offset. 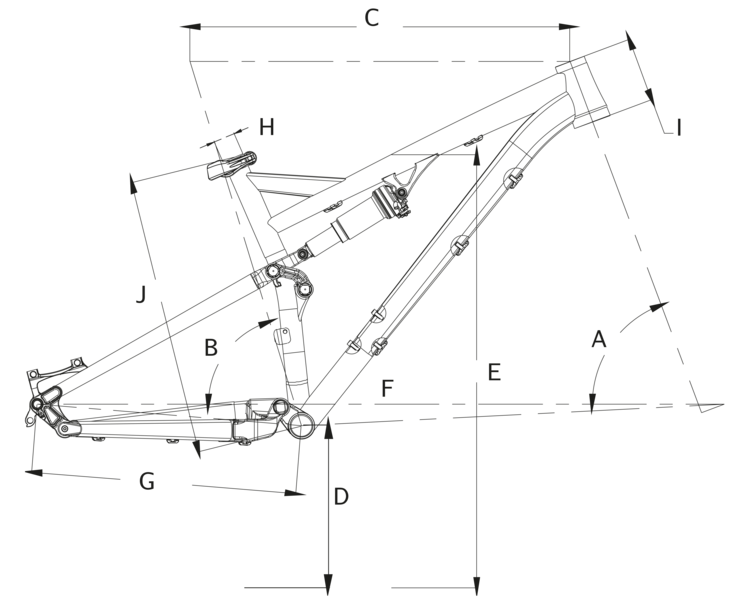 This fork is the final piece of a complex geometry design and component spec puzzle which produces improved performance characteristics and steering feel for bigger wheels and importantly enables us to create a platform that works perfectly with both 29er wheels and the exciting new 650b x 2.8” wheels and tyre as well. 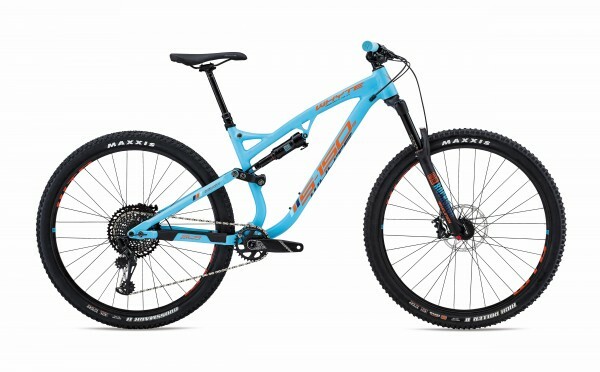 Supplied standard with 29er wheels the S-150 is punchy, fast and precise with a real sense of speed and outstanding trail feedback. 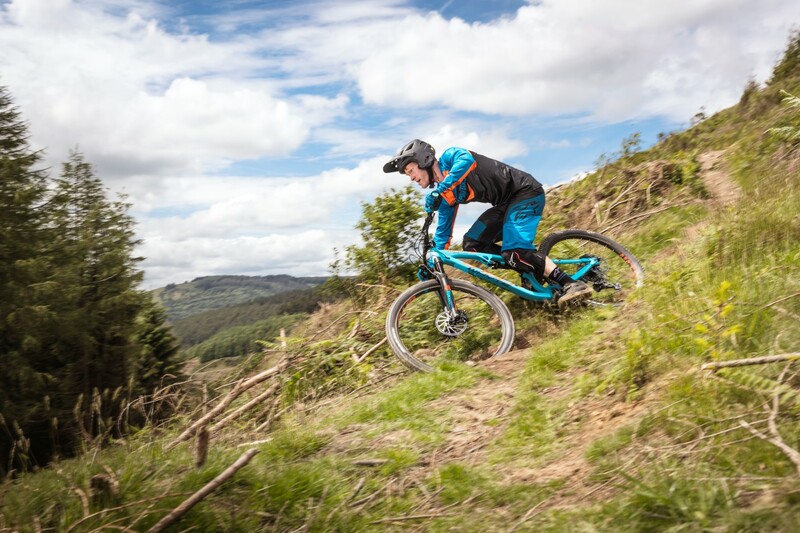 Or ‘Switch’ to the option 650b x 2.8” wheels and tyres and enjoy a whole new level of cornering grip and smallbump response with previously unimaginable control - for the fastest most confidence inspiring ride we’ve ever designed.